Guess what Tiger fans? Game day is only 1 1/2 days away and you know what that means? Football and tailgating! 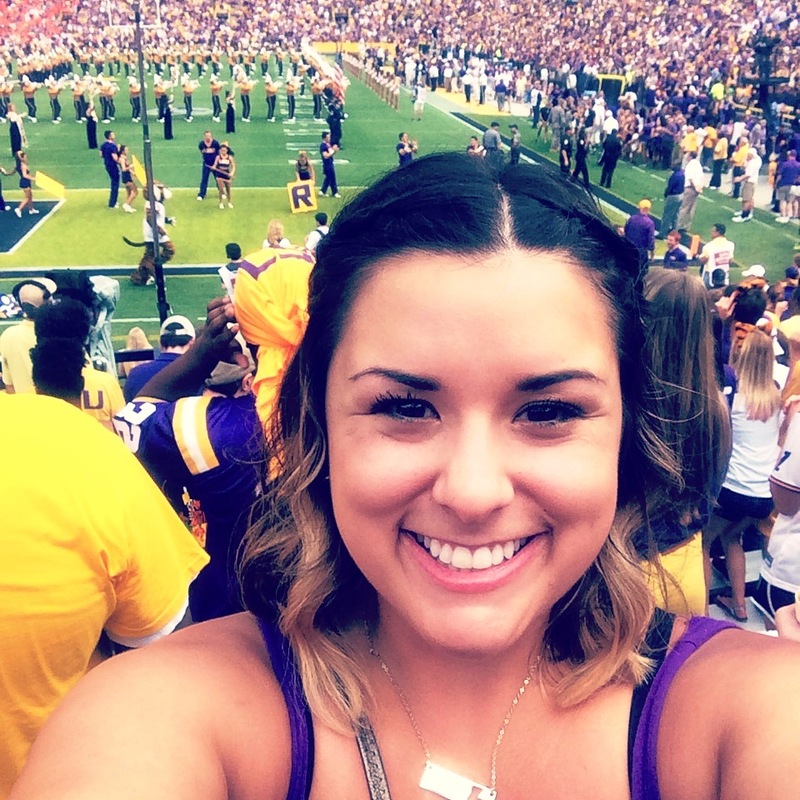 According to USA Today, College Football Fan Index ranked LSU the number one place to tailgate for college football. That probably does not come to a surprise to most, but a major reason for the decision was based on the delicious food served among the many tailgaters around Tiger Stadium. 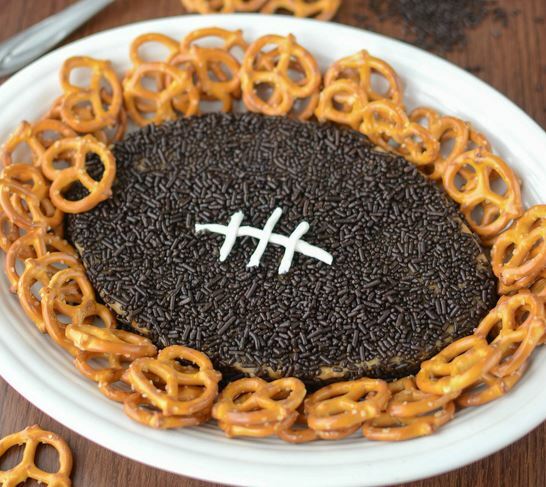 Because game day is so close, we have put together a list of must-have dishes to serve at this weekends game. Form the beef mixture into little plump patties and bake at 400 until just cooked through. Top the warm burgers with a slice of cheddar cheese. To assemble the cheeseburgers – spread a bit of dijon mustard on a mini bun (made from cutting a normal size bun into smaller portions) add a couple leaves of arugula, then top with the burger. Slide a skewer through a sweet cherry pepper (optional) then through the cheeseburger. 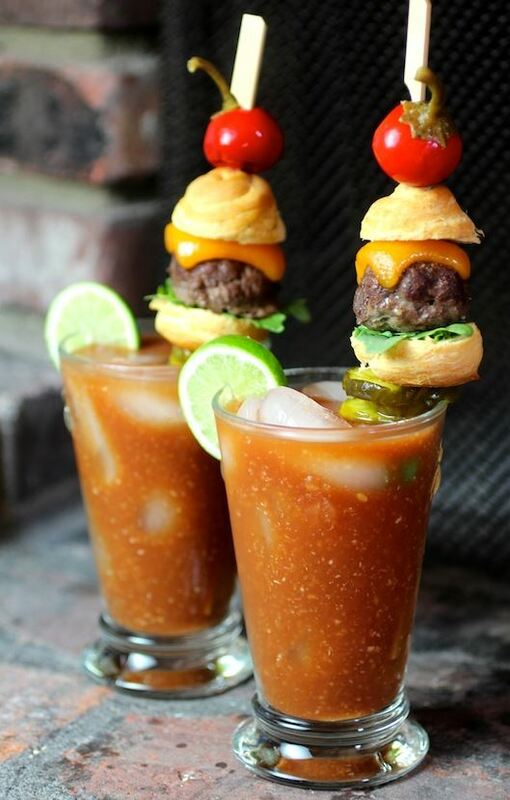 Add three sweet pickles to the bottom to keep the bun from touching the drink. In a large pot, combine all ingredients except the meatballs and the pretzel sticks. Add the meatballs and simmer until they are heated through, stirring occasionally. 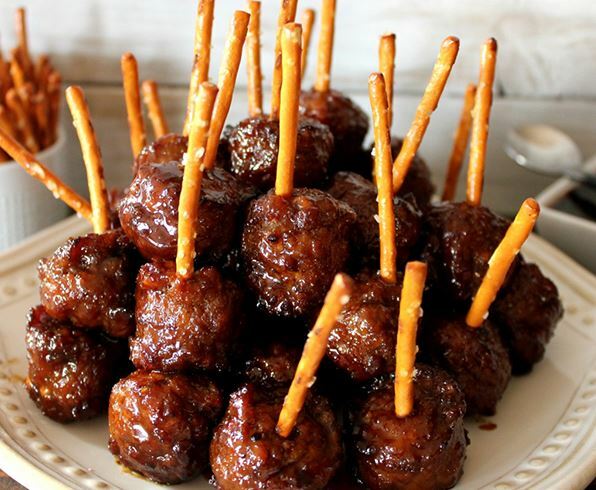 Poke a pretzel stick into each meatball for serving. - Toppings: sour cream, cheese, chives, vegetarian bacon, etc. Preheat the oven to 375 degrees. In a large bowl, toss the potatoes, olive oil and salt together until coated thoroughly. Place the potatoes on a rimmed baking sheet and bake for 20 minutes or so, or until soft. Remove from the oven and let cool slightly. 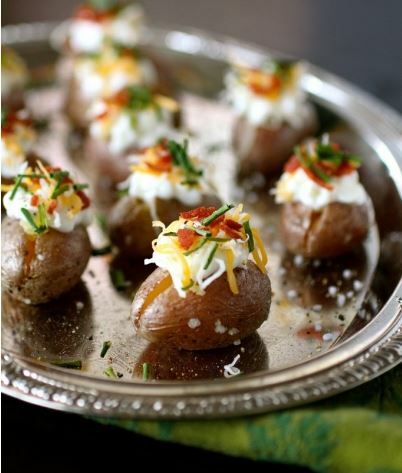 Once cool enough to touch, cut a small slit in the top of each potato and gently scoop out a small portion of the flesh, discarding it.Top each potato with your desired toppings and serve while still warm. 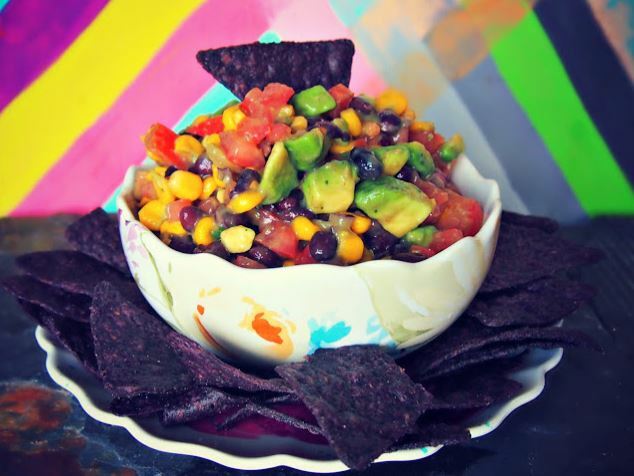 Drain cans of black beans and corn then add them to the mixing bowl. Chop up tomatoes into little dices. Make sure to drain the juices from the tomatoes before adding them to the bowl.Chop up green onion and red onion very finely then add to the bowl. Add packet of seasoning, brown sugar, black pepper , garlic salt and vinegar. Mix until everything is combined evenly. Chop up three avocados into dice sizes and squeeze 1/2 a lime over the top of the avocado to prevent them from browning. Add the avocado to the bowl and mix gradually. Be careful not to smash the avocado! Store in the refrigerator when not eating. Cream butter, cream cheese, and peanut butter until mixed (using a hand-held mixer). Mix in vanilla. Add powdered sugar, 1/2 cup at a time, and mix until combined. (If you want a stiffer mixture, add the extra 1/2 cup of powdered sugar.) Mix in chocolate chips.Turn out mixture on a large sheet of waxed paper. Use your hands to form into a football shape. Place the waxed paper onto your serving plate. Cover in sprinkles or chocolate chips, pressing them into the surface a little so they stick. Pipe on the laces using melted white chocolate or some leftover frosting and chill until ready to serve. Serving suggestion: pretzels, animal crackers, cookies, a spoon. The Fighting Tigers will square off against the ULM Warhawks in Tiger Stadium this Saturday at 6 p.m. For ticket information, visit www.lsutix.net.